March 1, 2017--Ice cream lovers, mark your calendar and set a reminder! 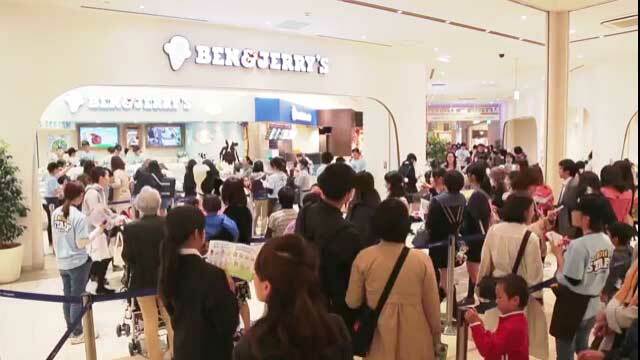 On April 4 ice cream company Ben & Jerry’s is another year older and you get to celebrate. 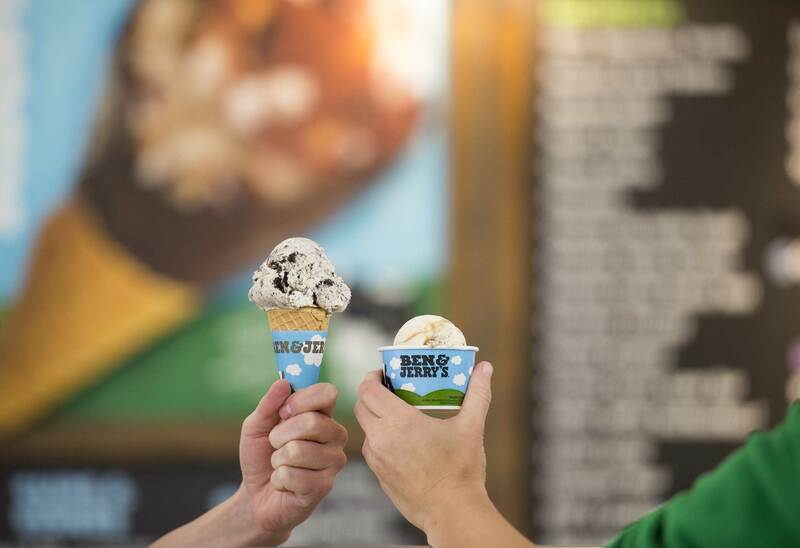 Scoops of Ben & Jerry’s delectable Fairtrade ice cream, filled with chunks and swirls, will be offered free at locations around the world as a “thank you” to the company’s dedicated fans. 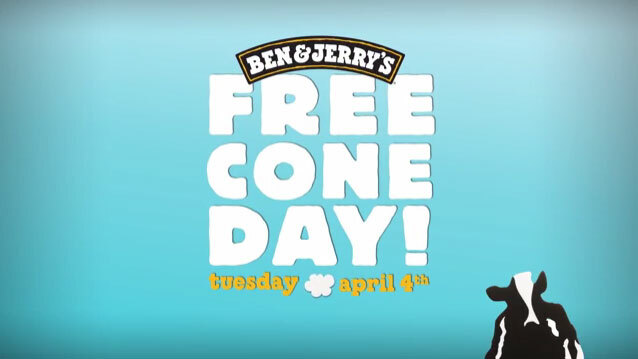 Free Cone Day started way back in 1979, when co-founders Ben Cohen and Jerry Greenfield had (just barely) survived their first year of running a business. 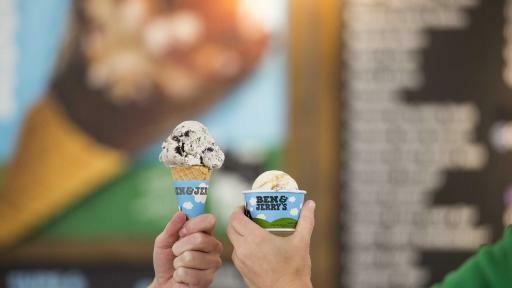 They decided to thank their local Vermont community for supporting them by giving out free scoops of their euphoric concoctions. 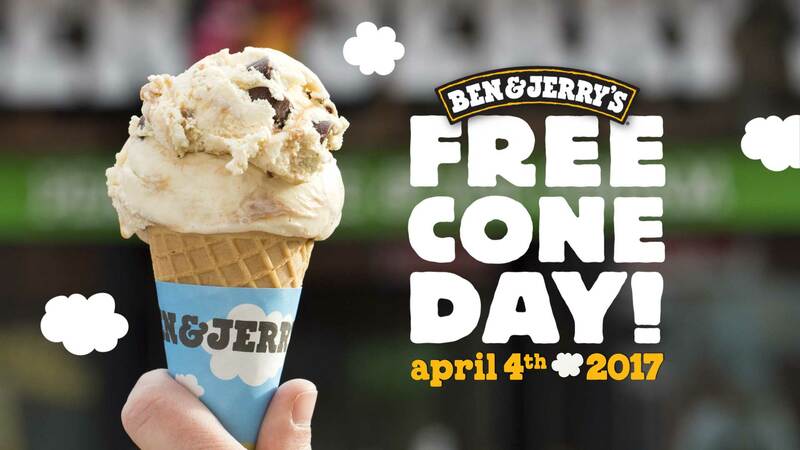 Today that community stretches across the globe; more than one million scoops will be lovingly given away worldwide on April 4. 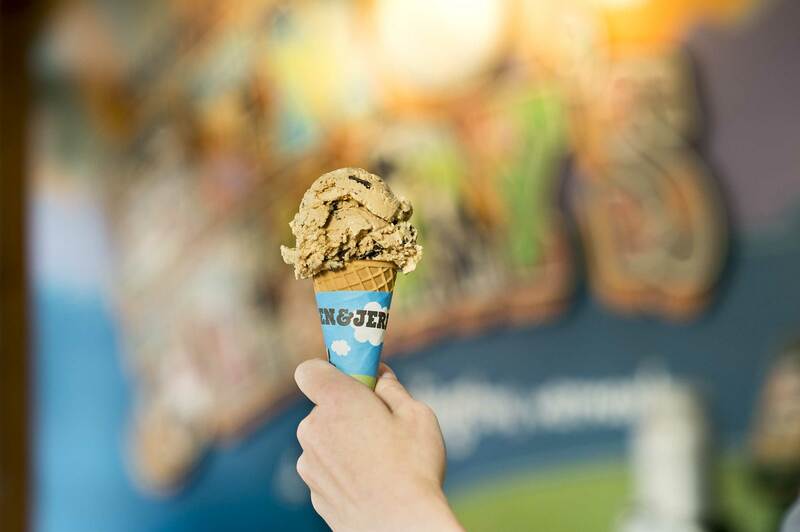 Fans will be able to choose a classic flavor or try something completely new. 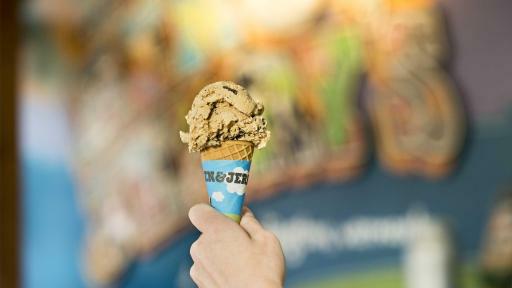 To be part of the euphoria, and to confirm details of Free Cone Day in your area, visit http://benjerrys.co/free-cone-day.